Every bit as practical as it is pretty. 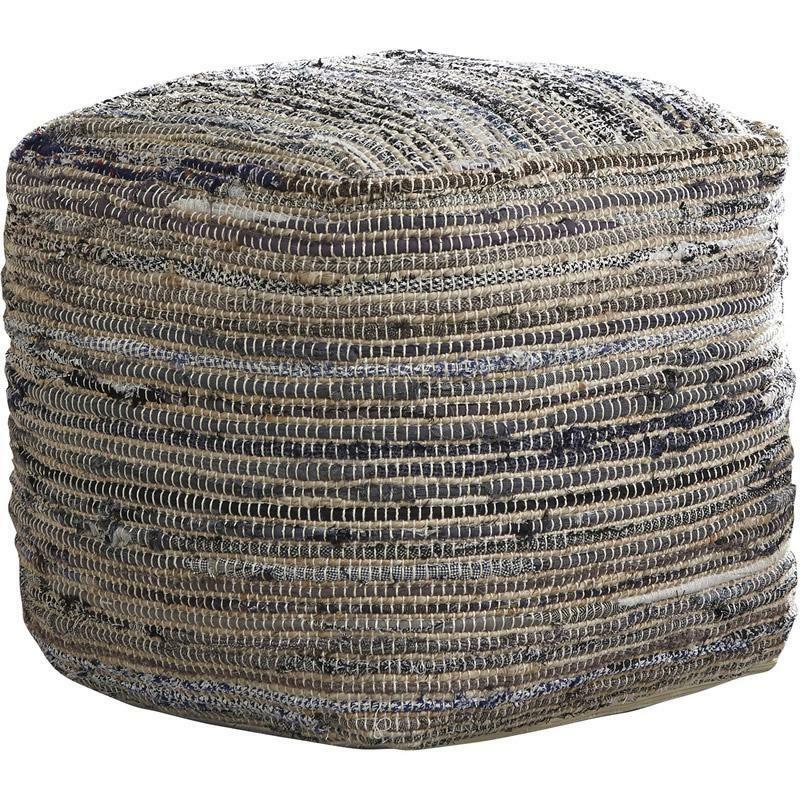 The boho-chic Signature Design Absalom pouf is a spare seat, ottoman, end table and eye candy all in one. 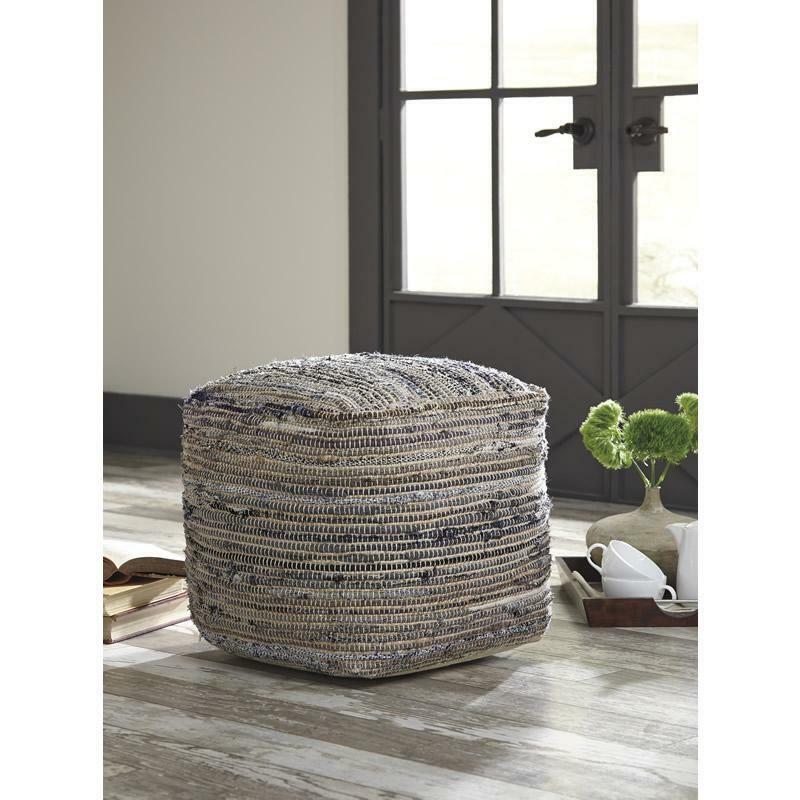 A perfect addition to your living space, bedroom or even the home office. Volume 3.57 cu. ft. / 0.10 cu. m.